The future of social innovation ecosystems in Thailand…and beyond! 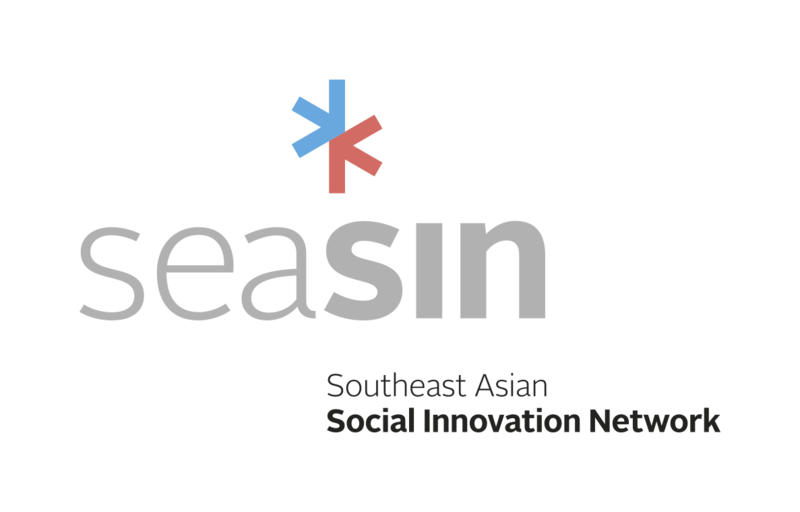 In November 2017, the Thammasat SEASIN team organised an event looking at the Future of Social Innovation Ecosystems in Thailand and Beyond. Panelists included representatives from the head of UNDP’s social innovation team, the head of UNICEF’s social innovation team, the founder of ChangeFusion, a Bangkok based social impact incubator, and the CEO of Tandemic, a Malaysia based social innovation and design thinking firm. This event was a part of The School of Global Studie’s ‘What The Future? !’ an event that aims to strengthen the social impact community in Bangkok. The speaker series event brings together experts in the realm of social innovation to discuss global social challenges relevant to the region. The first half of the event is an interactive panel discussion where questions for the panel are crowd sourced from the audience. 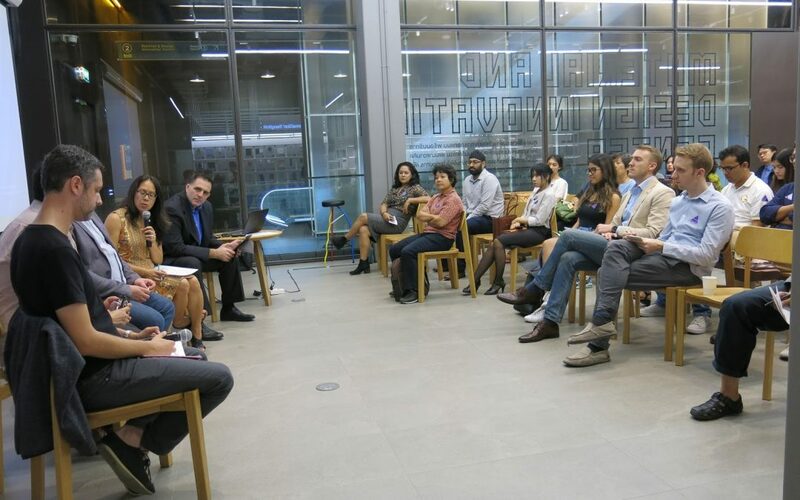 For the second half of the event the audience is broken up into smaller groups that are joined by a panelists to have more intimate discussions which allows everyone the chance to participate, share their knowledge, and discuss big topics at a micro level.